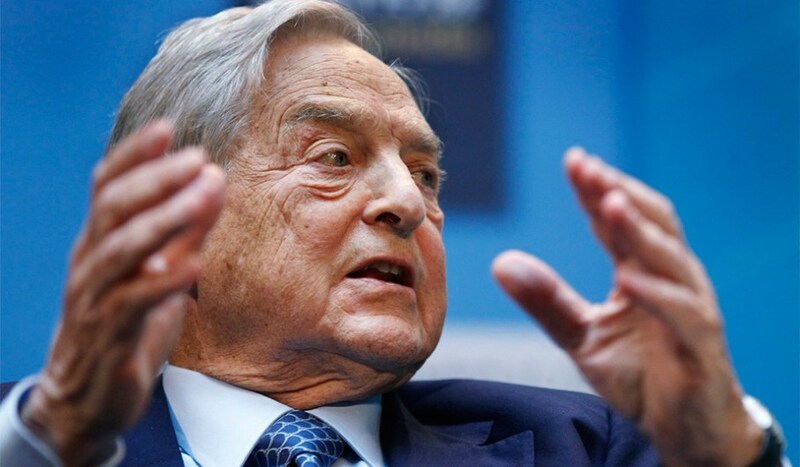 Soros openly lays out his beliefs in interviews, speeches, and articles. His viewpoints are not a secret. And it is completely understandable that those who believe in military responses to terror attacks, secure borders, who support Israel, who don’t believe that anti-Semitism is driven in any part by the actions of Jews, who oppose the Iran deal, and who are wary of the notion that China’s government “functions better,” would see Soros as a malevolent force in politics at home and abroad.